A reclusive writer is dead. And her final manuscript has disappeared. Thus begins for Dr Kay Scarpetta the investigation of a crime that is as convoluted as it is bizarre. Why would Beryl open the door to someone who brutally slashed and then nearly decapitated her? Did she know her killer? Adding to the intrigue is Beryl's enigmatic relationship with a prize-winning author and the disappearance of her own manuscript. 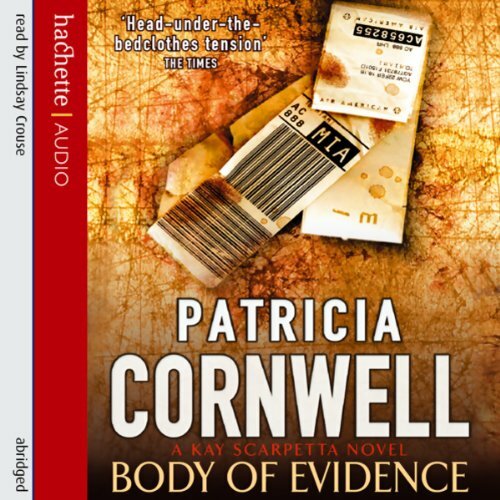 As Scarpetta retraces Beryl's footsteps, an investigation that begins in the laboratory with microscopes and lasers leads her deep into a nightmare that soon becomes her own.